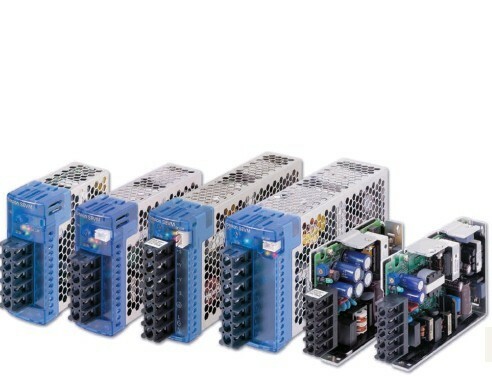 Wide Range of Two-circuit Switches; Select One for the Operating Environment/Application. Microload models are added to the product lineup. 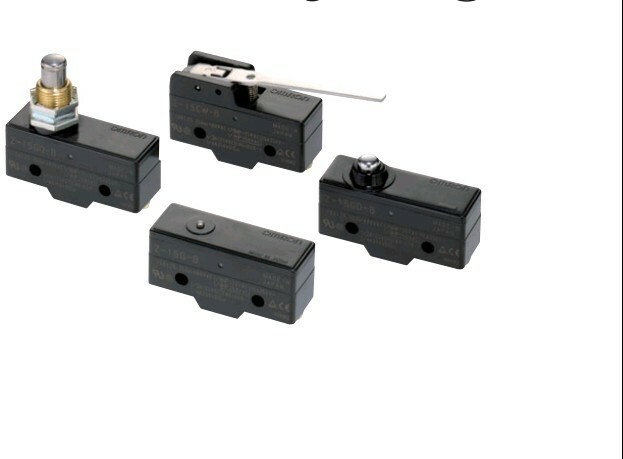 Actuator:Unidirectional short hinge roller lever;Parallel.